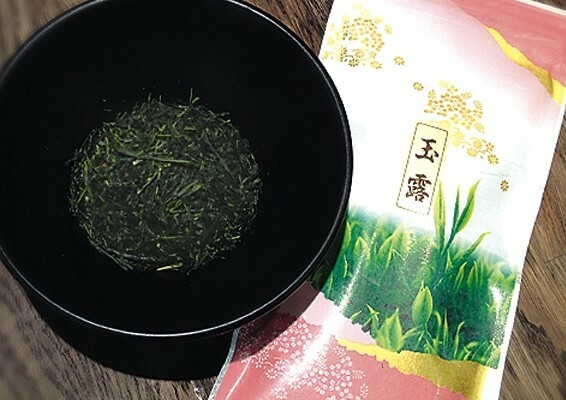 The “gyokuro” blend, first created by tea master Yamamoto Kahei from the town of uji in the Kyoto area, is recognized as the highest value blend of all green teas. The name literally means “balls of dew” and comes from how the steamed tea leaves would form rounded balls during the traditional process for making matcha powdered green tea that was used from 1835 in the household of tea pioneer Kinoshita Kichizaemon from ogura village in old Yamashiro province, in what is now southern Kyoto. From then on, right up to the modern day, the ogura area, now a part of modern day Kyoto’s uji, has been known for producing this finest of teas. The Chanoka brand shown here is renowned for its quality and has been awarded the highest accolade in japan’s tea industry. It has a deep flavour and a subtle sweetness and freshness that feels pleasant on the tongue. CEO/owner of ES Food Trading, Qualified tea master in the omote-sen-ke & ura-sen-ke traditions. 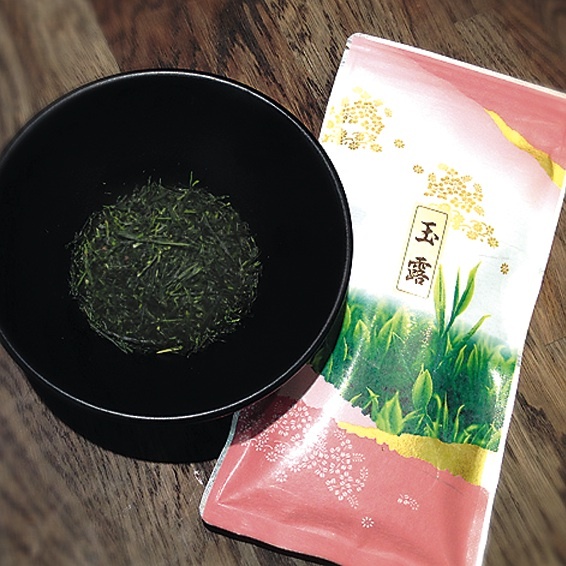 Produces the highest quality range of matcha and other teas selling at Minamoto Kitchoan, Partridges and Selfridges.